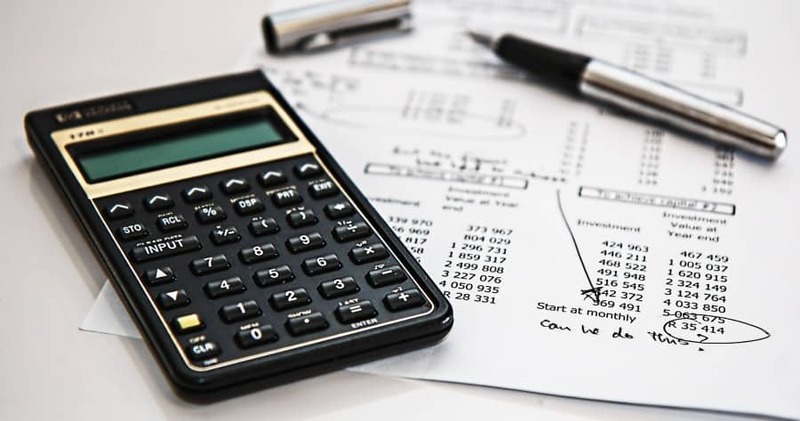 In this article we would like to explore something that comes up in quite a lot of business publications and is prevalent in conversations with networking contacts, and that is; “Does a new business actually need an accountant and what are the alternatives?” The correct answer is: It depends! There are so many variables, so it does depend because some businesses may be so straightforward that the owner can do the accounting work themselves. Sometimes business accounts are very complicated and the business owner might think they’re more simple than they actually are. There can be a lot going on behind the scenes that may need an expert financial opinion. Of those people we have met who did need an accountant but left it too late, many end up losing thousands and thousands of pounds. On the other hand, the handful of people we’ve met that didn’t need an accountant end up losing nothing more than an hour of their lives! This is because we have had an exploratory meeting and we will have told them their business is just too simple at the moment, we can meet up again when this or that happens and then we will be able to add some value. The idea is that it doesn’t really cost anything to meet up with an accountant and hear what they’ve got to say, or what their ideas are for your business, but it can cost a lot in terms of lost tax revenue and other financial mistakes if you don’t talk to one at the right time. If you’re interested in finding out more, and seeing if your business does need an accountant, then get in touch. It doesn’t cost anything and, if you don’t need an accountant then we will tell you just that!